Mexico hotels. - Hotel videos, user reviews, cheap booking! Showing 1 - 10 of 5181 best hotels. | Sorted by rating. This Puerto Vallarta hotel is located next to the ocean. The all-suite hotel offers 3 outdoor swimming pools, a full-service spa, 3 on-site restaurants and free Wi-Fi. Casa del Maya Bed & Breakfast is located in central Merida, only 5 minutes’ drive from Merida’s Cathedral and offers complimentary breakfast, free Wi-Fi connection and an outdoor pool. 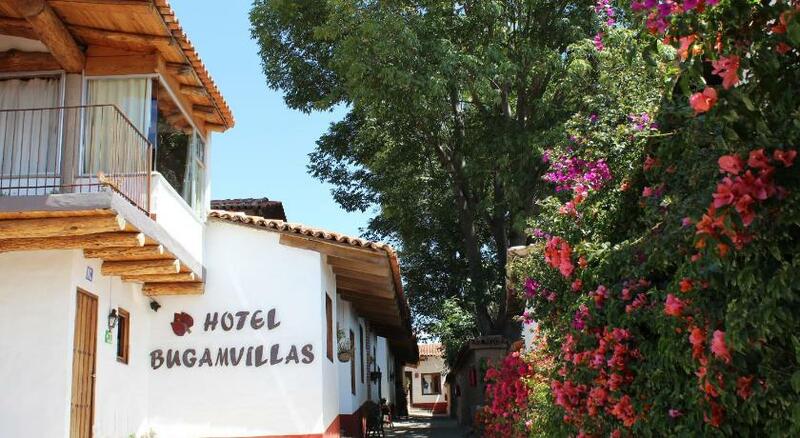 Located just a 5-minute walk from Tapalpa’s historic cathedral, this property offers on-site parking, free Wi-Fi and fully furnished apartments. Hotel Bunganvillas also boasts views of the town. This hotel is located in Queretaro and is across the Queretaro Museum of Art. The historic 19th century hotel offers in-room massage services and rooms with free Wi-Fi. Located over a cliff, Welk Resorts Sirena del Mar offers its guests a private beach area, terraces to soak in the sun and an outdoor swimming pool. Free Wi-Fi is available throughout. 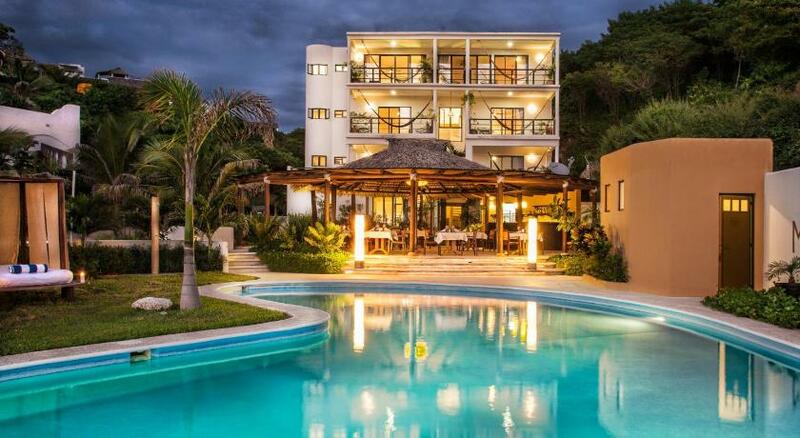 In Cozumel Island, only half a mile from Playa del Carmen Ferry Dock, this property rents and sells scuba dive equipment, has complimentary Wi-Fi access throughout and pets are allowed upon request. The Manta Raya Hotel is an accommodation amid an almost deserted beach, and its swimming pool is located by the sea. The hotel is surrounded by the sea and the mountains. 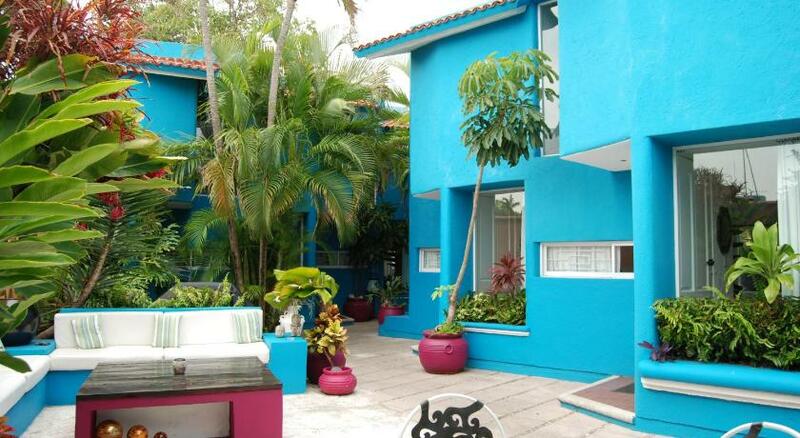 Casa Bella Vida offers air-conditioned studios set around a communal swimming pool and located a 5-minute drive from Playa del Carmen Beach. Each one has a flat-screen TV and free Wi-Fi. 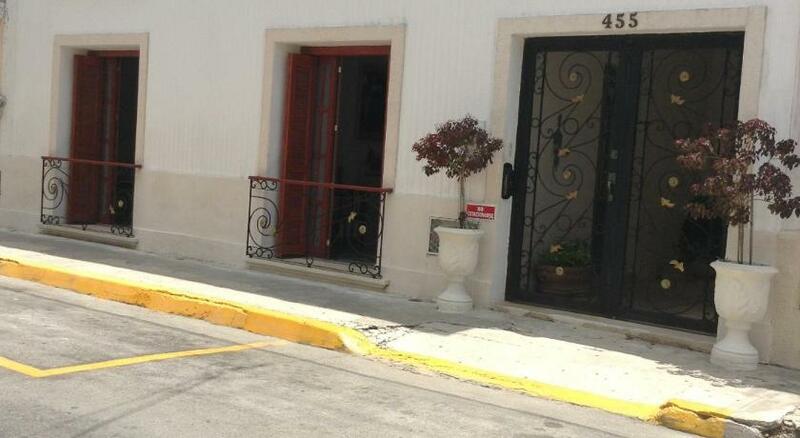 The Villa Tievoli is located in central Mérida, just 500 metres from Plaza Grande Square and Mérida Cathedral.